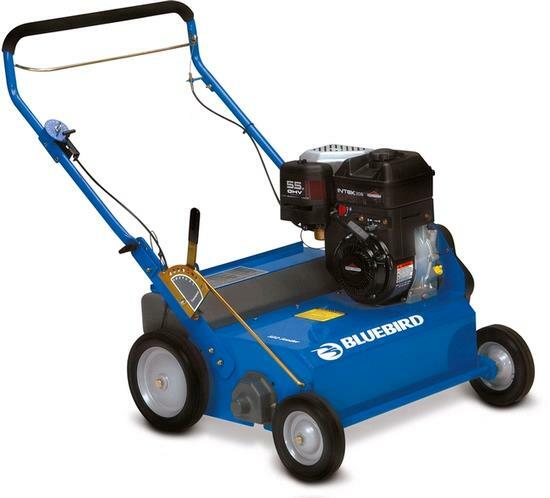 Flail-Blade 22" reel with 5.5 HP Briggs and Stratton Engine. For best results, customer should mow lawn to lowest possible position, then rake lawn before using Thatcher. * Please call us for any questions on our thatcher gas 22 inch rentals in Tualatin and Eugene, serving the Portland Metro area, Eugene/Springfield Metro area, Oregon, and SW Washington.